In this role the Research Monitoring and Evaluation volunteer will work closely with the Research, Monitoring and Evaluation Manager and Monitoring and Evaluation Coordinator to conduct baseline survey for the Volunteers for Development Project (VfD). The research volunteer’s specific tasks will directly contribute to monitoring and evaluating the VSO projects, through various baseline data collection on interventions and analysis. 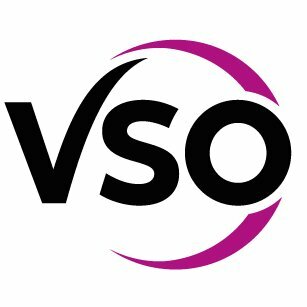 This analysis will show the benchmark of the VSO projects and help to realistic target basing on the evidence obtained during the baseline exercise. The information will advise the project for future direction of strategy implementation. If you are an excellent RM&E and you want to share your skills to contribute to better programming intervention, this is your job! Note: Its Volunteering role and for International Applicants.